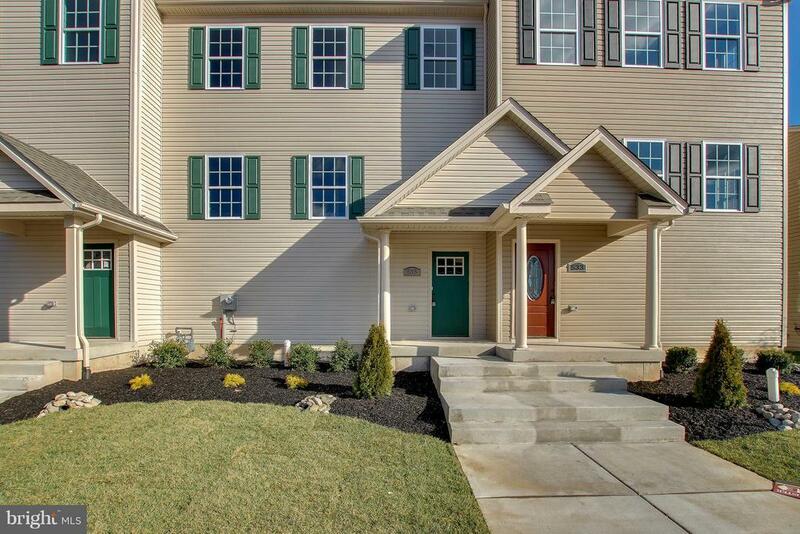 Snyder Homes presents 4 new Townhomes in Historic Bristol Boro. This is a different model from 533 Maple St pictures to come soon.2400 Square feet of pure perfection. Walking distance to Mill Street and Bristol Wharf. Main level features 9 Ft. ceilings, crown molding and high hat lighting. Custom kitchen with granite counters . Main floor features living rm, dining rm, and family rm complete with hardwood flooring. Custom deck off family rm is 16 x 12 . Upper level has 3 nice sized carpeted bedrooms. Master Bedroom complete with Master Bath .Gas heat and central air, 4 car garage 20 x 60 on each unit.